Pristine 9th Floor 2 Bedroom 2 Bath end unit with views of the Coronado Bridge and San Diego Bay at the gorgeous Icon. 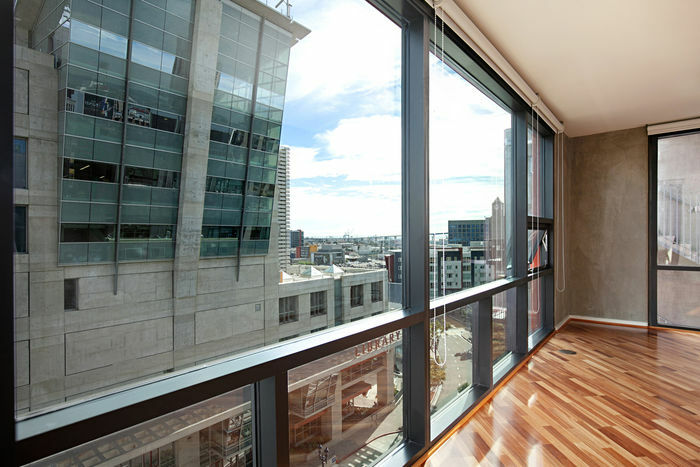 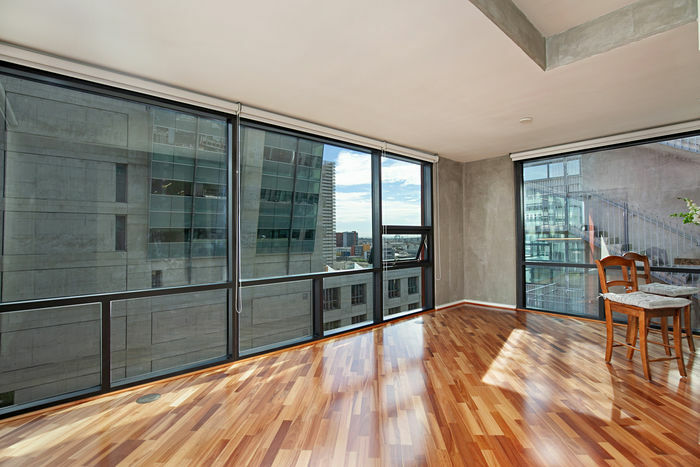 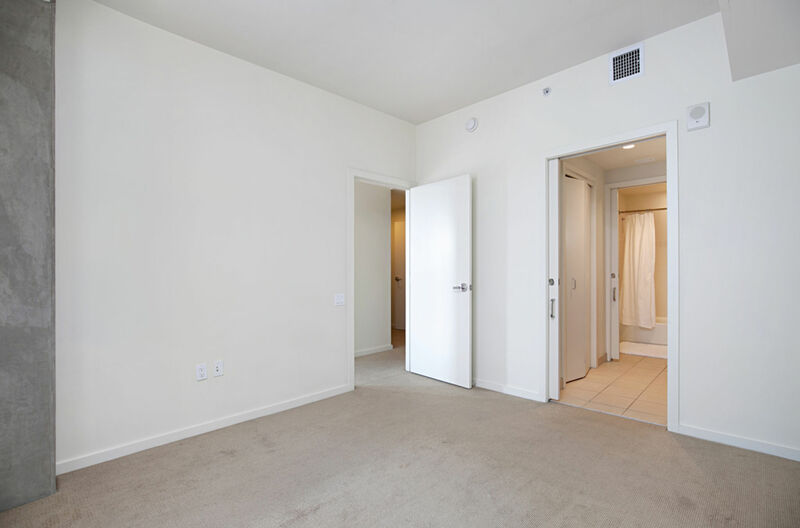 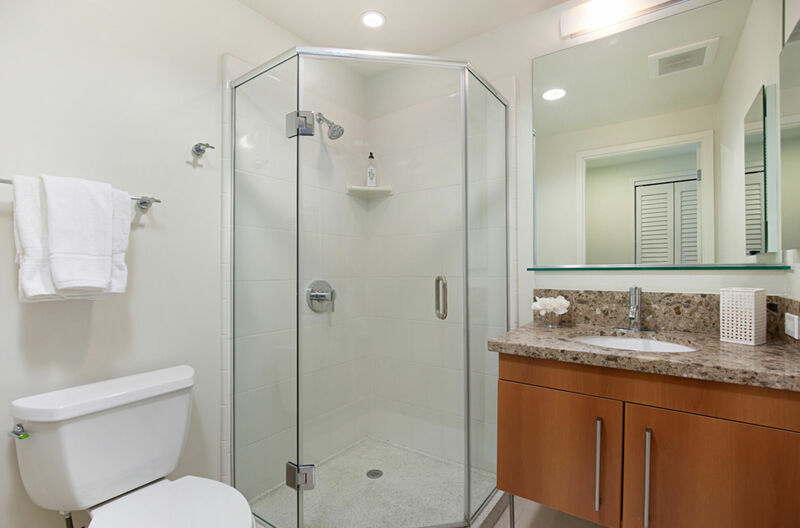 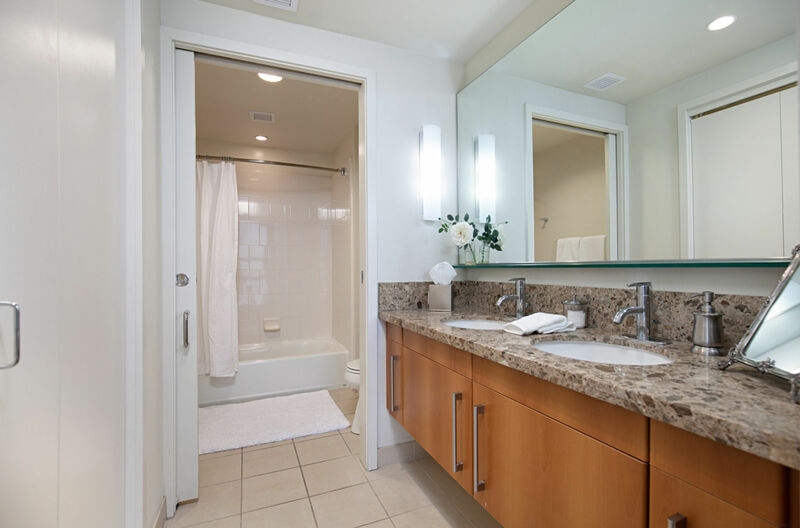 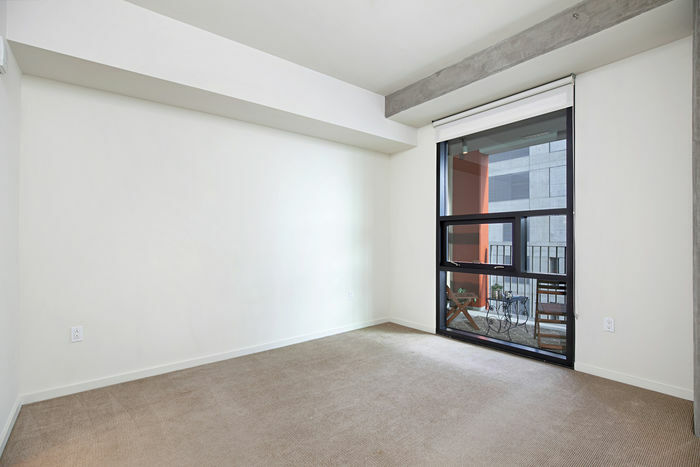 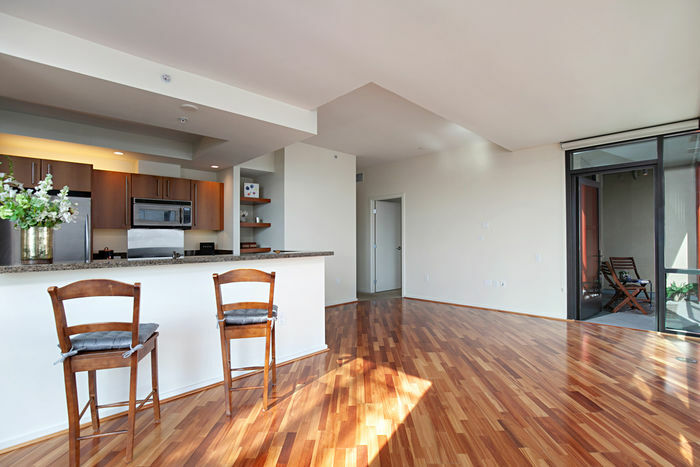 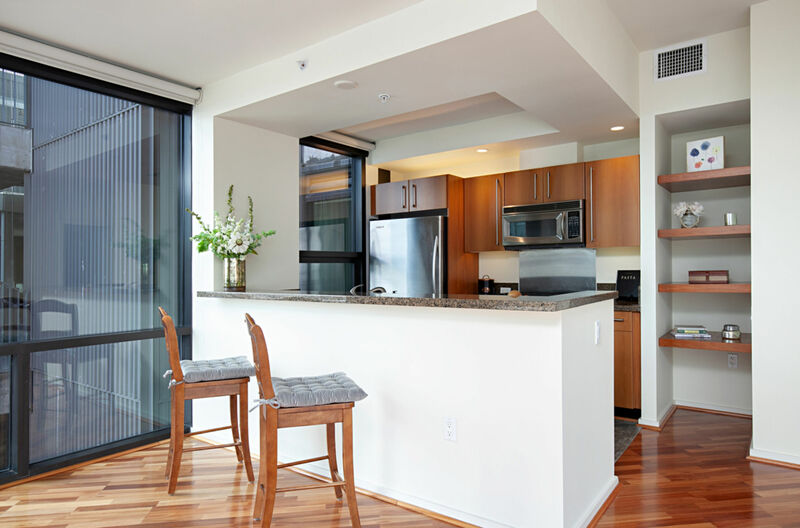 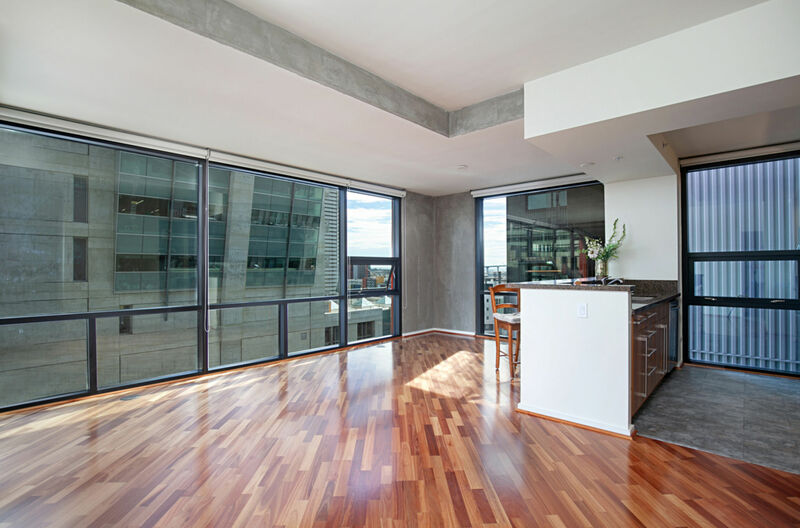 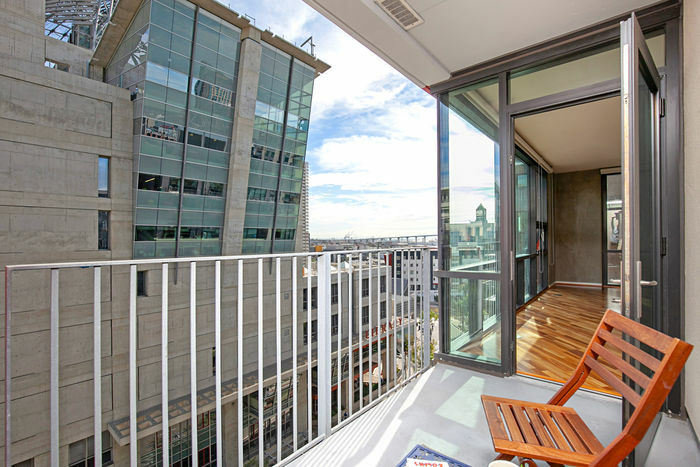 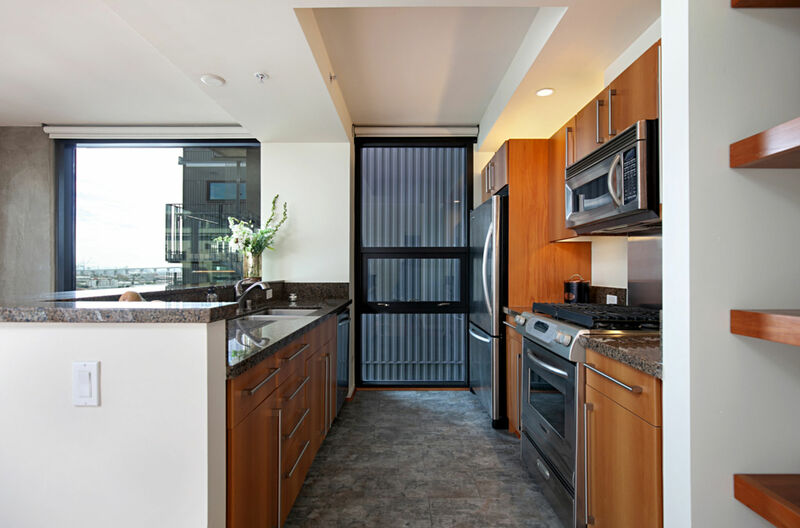 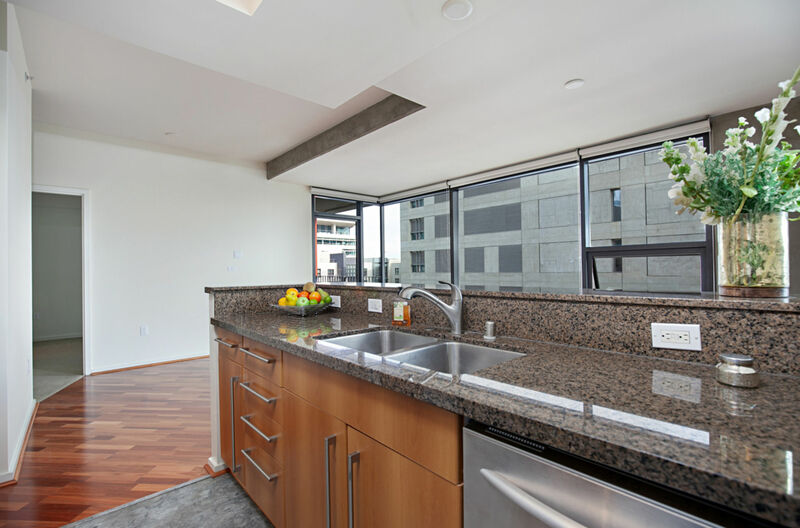 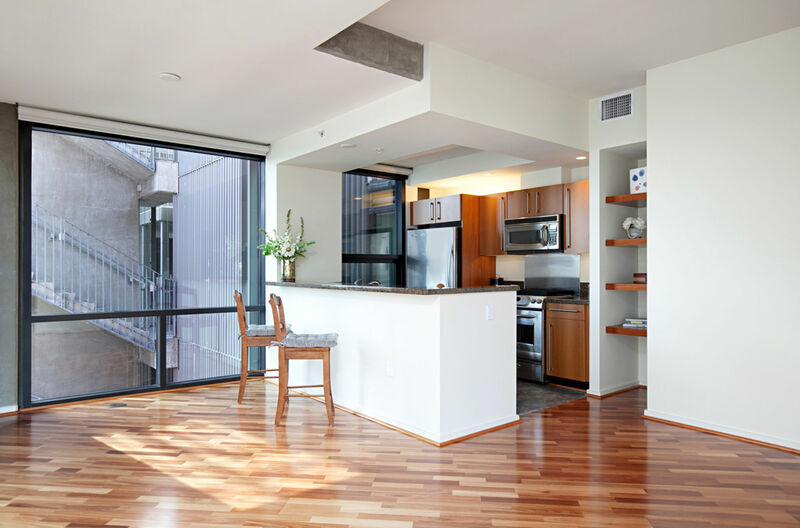 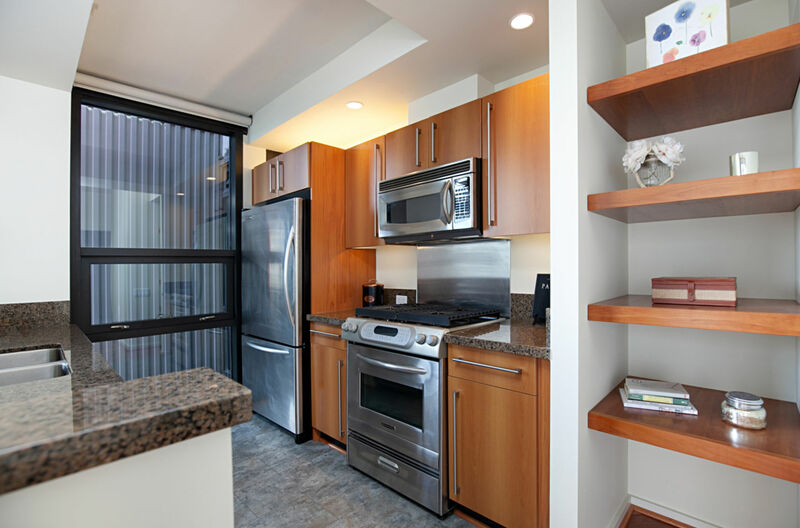 You’ll love the view from your private balcony, the beautiful natural light, floor to ceiling windows, wood flooring, stainless steel appliances, and granite counter tops. 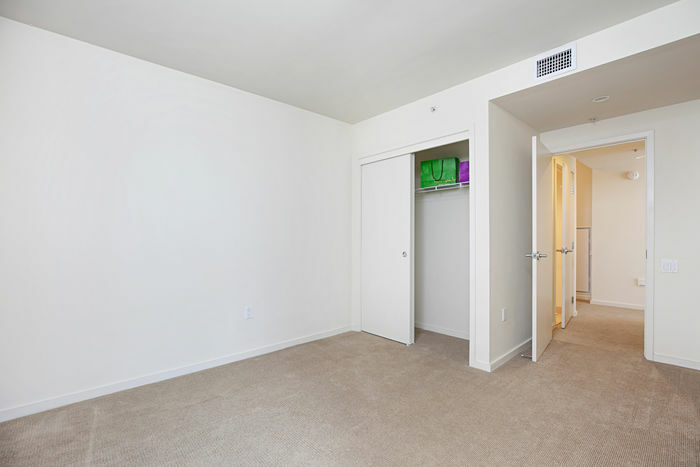 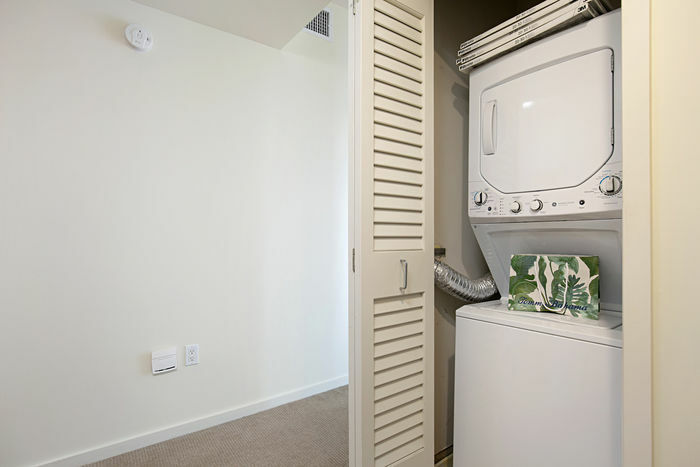 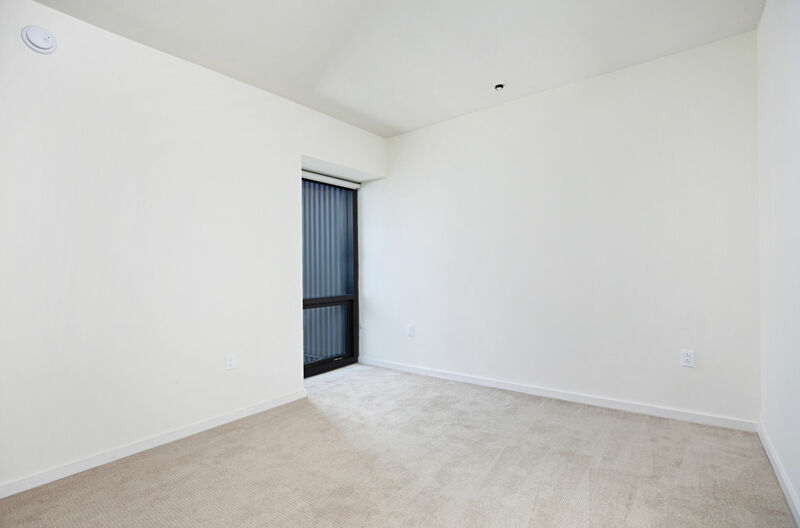 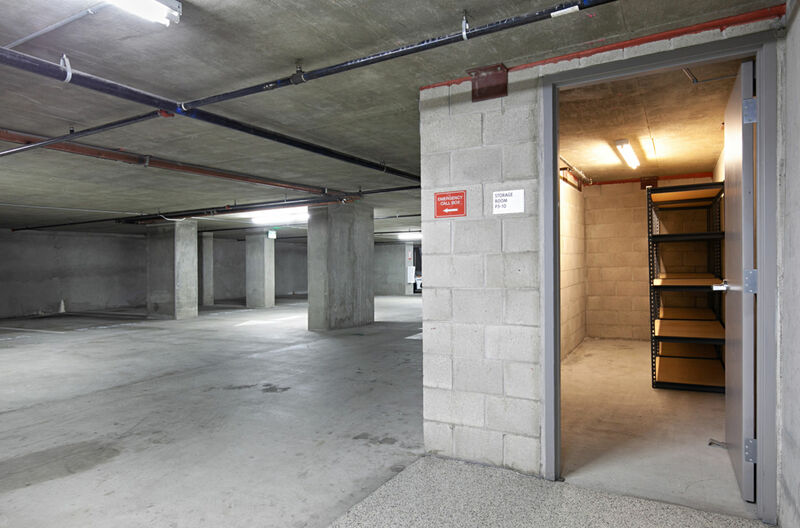 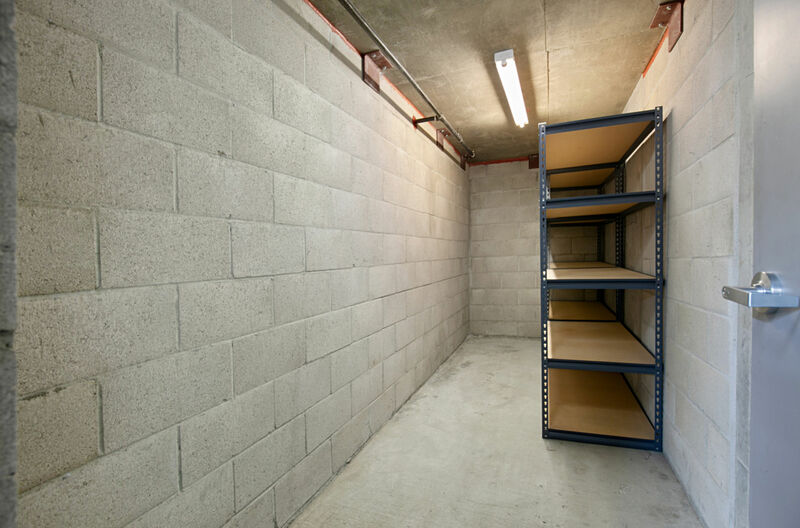 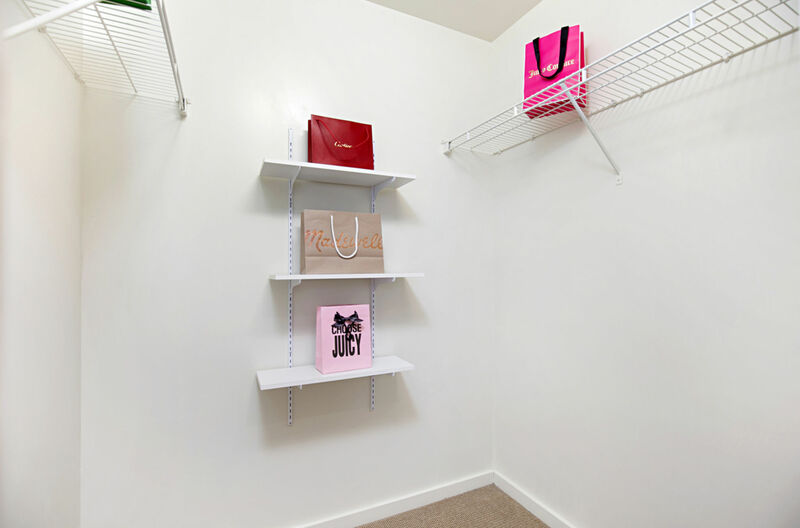 Plus, your own private oversized storage room (75 sq. ft.)! 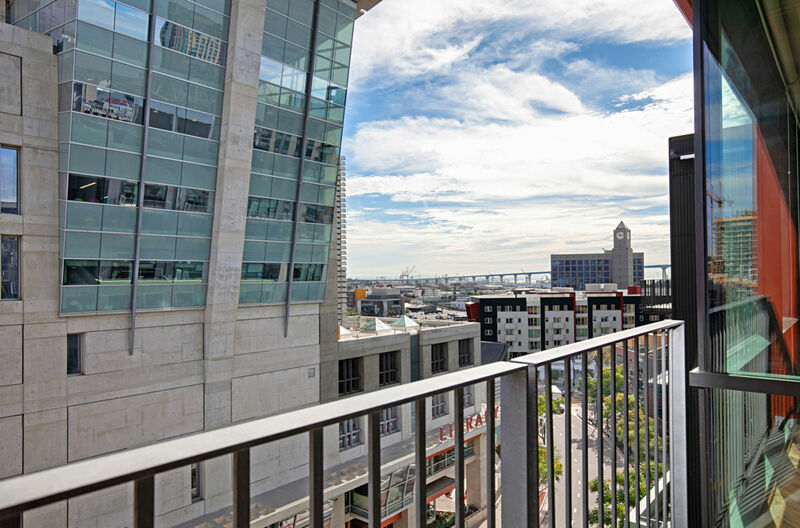 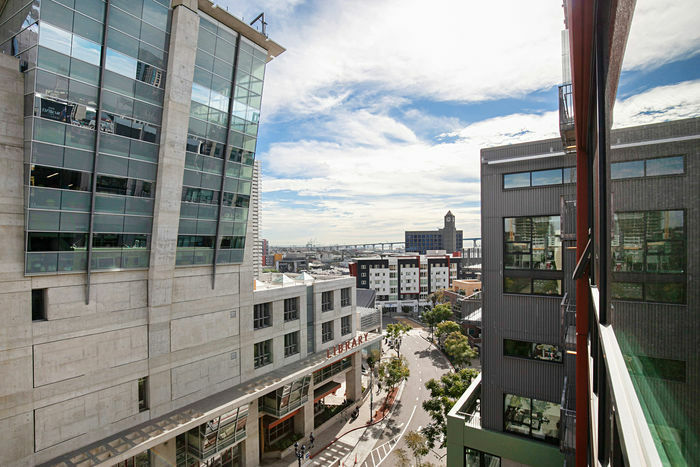 Enjoy Icon’s top notch amenities: rooftop open air skybox overlooking Petco Park with breathtaking panoramic views of the Harbor, Coronado and downtown, newly remodeled 1,700 sq. 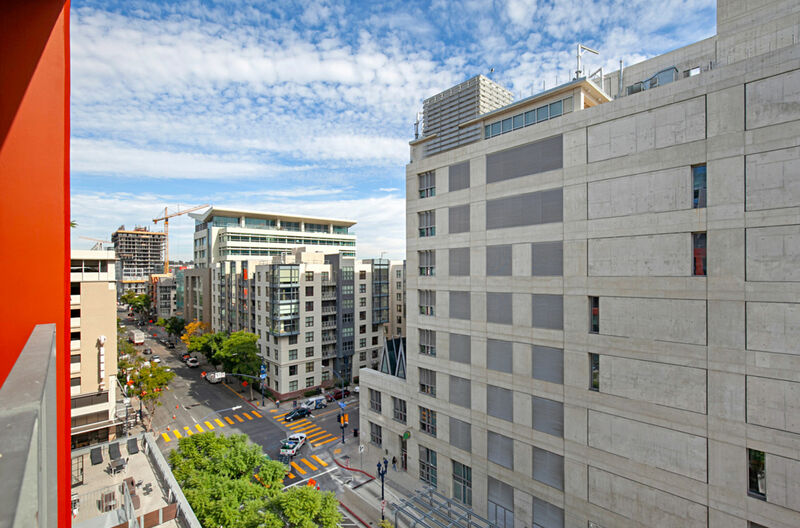 ft. fitness center, theatre, resident’s lounge, electric car charging, concierge and 24-hour security, plus on-site property manager. 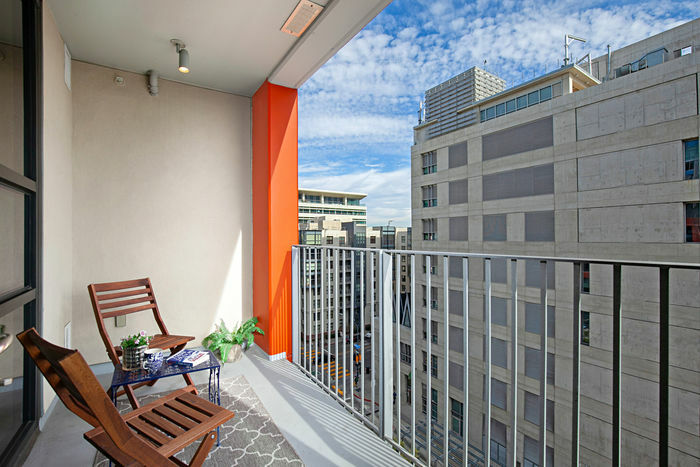 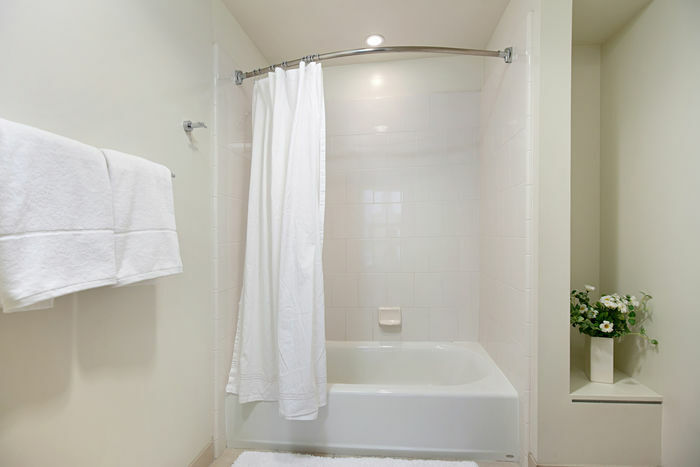 Live the best of downtown at this fantastic price!